Need to upgrade your equipment? We can help with an affordable solution even if you are not currently processing with EFTS. We offer lease and purchase options that fit every need. For an additional fee we will preprogram your new machine with your current provider’s download and ship it to you or if you are within 10 miles of our office in Dracut MA we will come by, install it for you, and train you and your staff. If you would like to find out how you can get free equipment by switching to EFTS or you would like to discuss your equipment needs and get a quite Call or send us your contact information today with the best time to reach you. 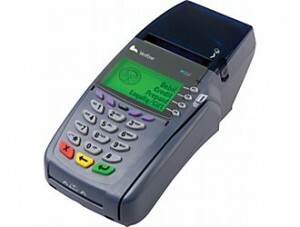 For credit card processing supplies click here to get pricing and place your order online. If you can’t find what you need call or send us your contact information. 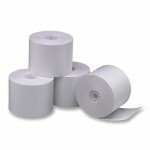 For local businesses within 10 miles of Dracut MA we offer free delivery and great pricing on thermal paper we have in stock, call for details.